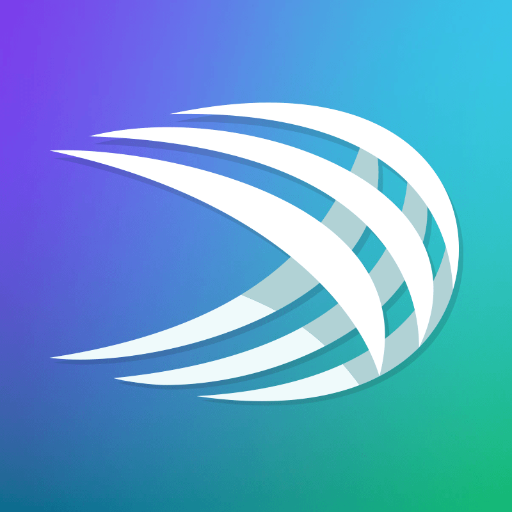 Swiftkey is the most popular in 3rd-party android keyboards.They are now hosting sale of new Themes with discounted prices. Also the updated version of the Swiftkey includes some other changes. You can use the new themes along with the discounted prices in the SwiftKey Store. Here what new themes are named Spotlight Purple, Edge Green, Pulse Yellow, Pulse Pink and Hazy Pink. Get the latest Swiftkey update from the update below.